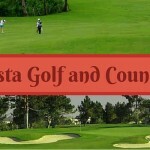 Victorias Golf & Country Club is divided into two nine hole courses. The front nine of this course has long, straight, and narrow fairways. The back nines has rolling fairways, ravines and an island green. 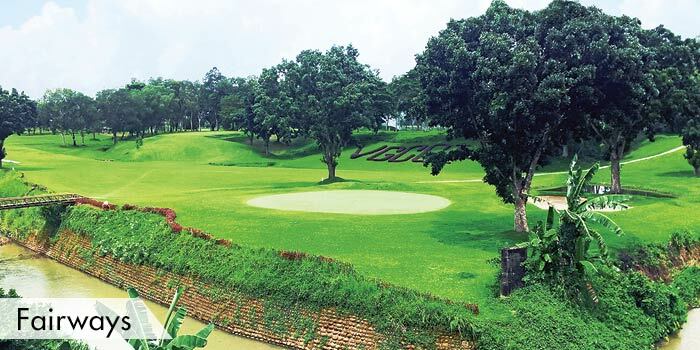 Playing around at Victoria’s Golf & Country Club will truly be an exciting experience. 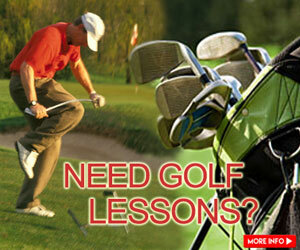 There are three different types and lengths of courses in the club to suit different players needs and skills. The Blue course that is 6.725 yards, White course that has 6,360, and the Red course which has 5,647 yards. 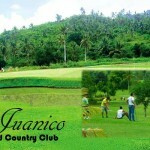 The golf club have different facilities to accommodate players further comfort and playing needs. 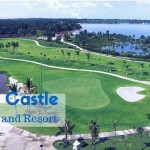 These facilities includes driving range, practice putting green, and tee houses on the fairways. 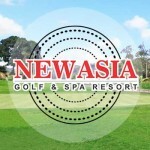 The clubhouse of the course has a restaurant, function room, male and female locker and shower facilities. 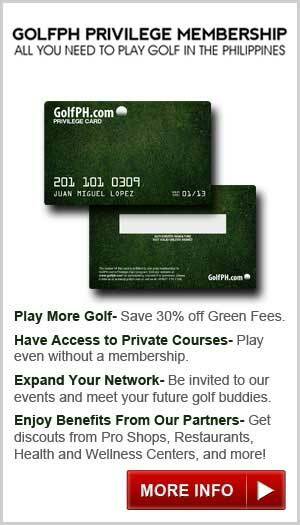 It is a private club that requires either the players’ to be a member or to be endorsed by a member to play in the course. 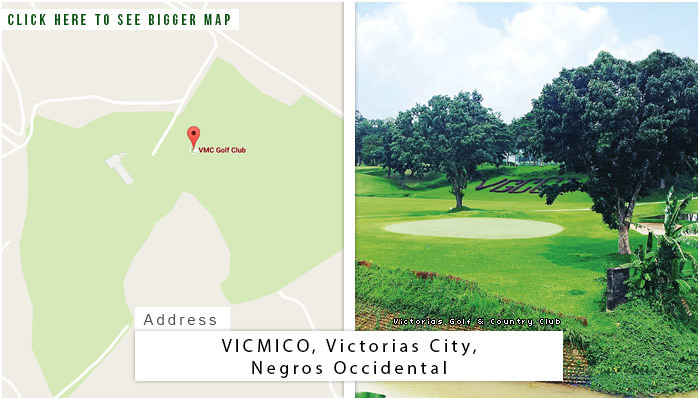 Victorias Golf and Country Club is about 33 kilometers away from Bacolod City inside Victorias Milling Company. 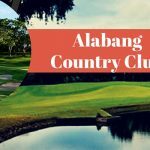 To get there it will take one hour and 30 minutes flying time from Manila, and another 35-45 minutes by taxi or private transportation to the club. There are several accommodations nearby the club. Bacolod City has modern hotels with high international standards. Among these are the Convention Plaza, Hotel Bascon, L’Fisher, Business Hotel, Goldenfield Garden Hotel, Sugarland, and Bacolod Pavilion Resort. 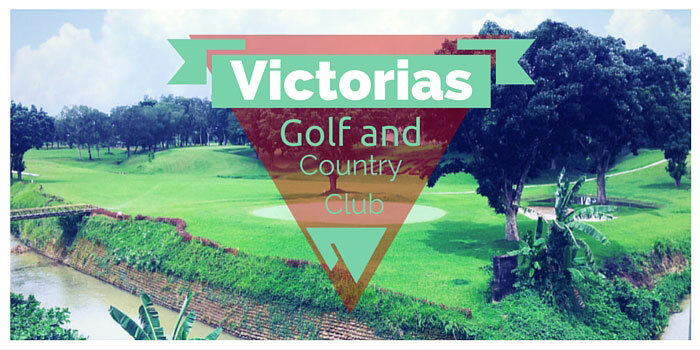 Victorias Golf & Country Club is a Private Golf Club and guests must be accompanied by a member in order to play. 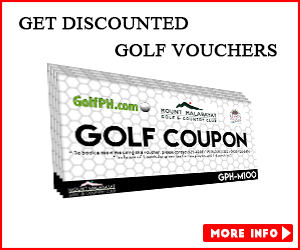 You may also book through GolfPH to have playing access to this golf course. 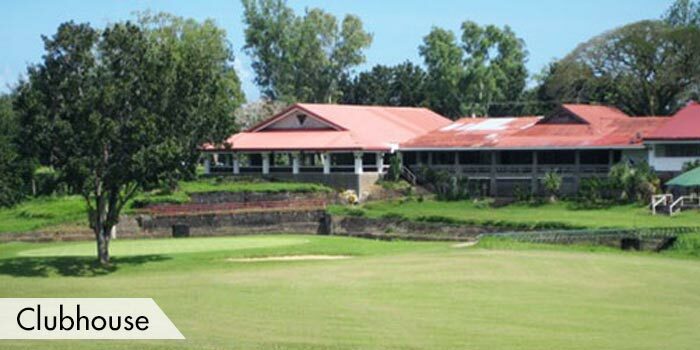 Tip for Tourists: You can still play at Victoria’s Golf and Country Club by booking directly with GolfPH. Fill out the form to your right and get your free quote today.